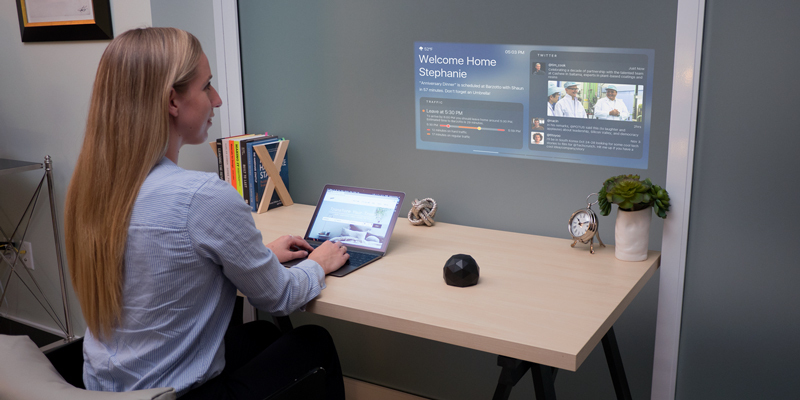 We all dream about the home of the future, with content automatically displayed on our walls and intuitive gesture control for easy navigation. Say hello to Umbo. No more obnoxious alarms. No more planning your day from a tiny screen. Wake up to beautiful displays on your ceiling with the information you need to have the most productive day. Instead of mentally winding down at night, you’re actively working. Sit back and relax while Umbo displays the videos or images of your choice while you slowly fall asleep. Yes, it will turn off automatically. 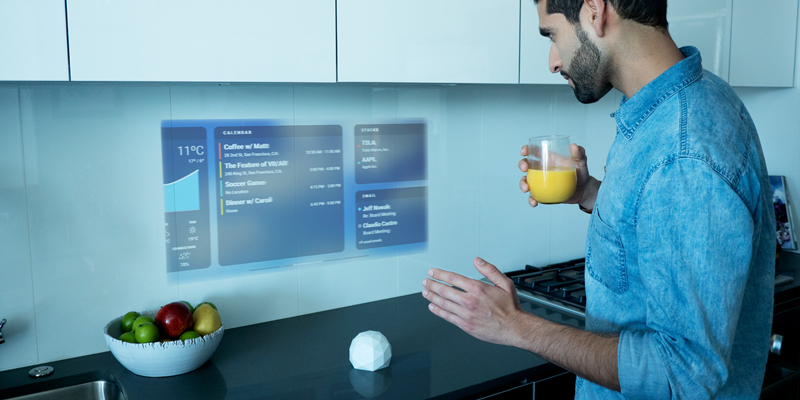 Umbo becomes part of every room seamlessly and displays the information you need, in the right place, at the right time. From unboxing to onboarding, we've taken the time to provide you with a hassle-free experience. 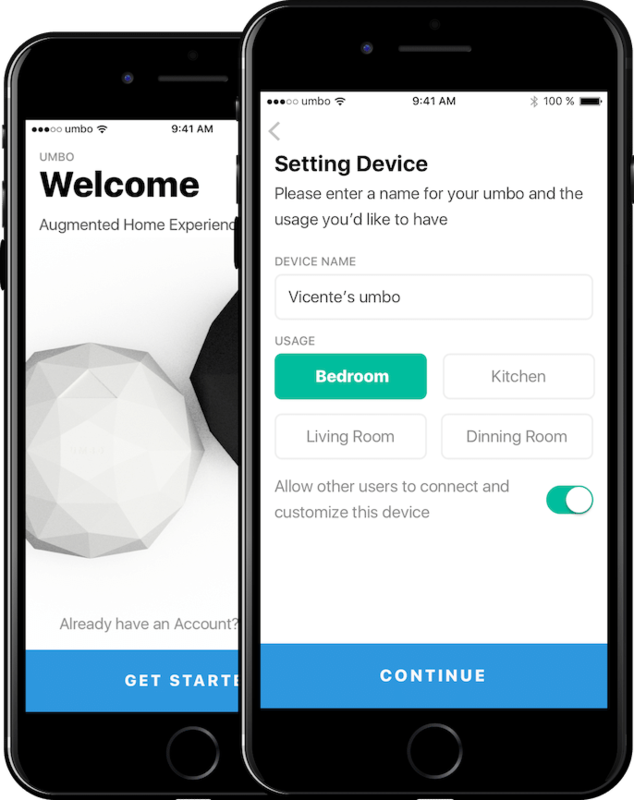 Connect your favorite applications, create different windows, and customize the layout of the content, all within our Umbo App. Updates, Alarms or by tapping the device. No need for complicated instructions. Simply wave your hand left or right to navigate through your windows. Machine Learning algorithms adjust the content and the position of the widgets so your experience improves everytime. Umbo uses encrypted communication protocols, so your information is always yours. 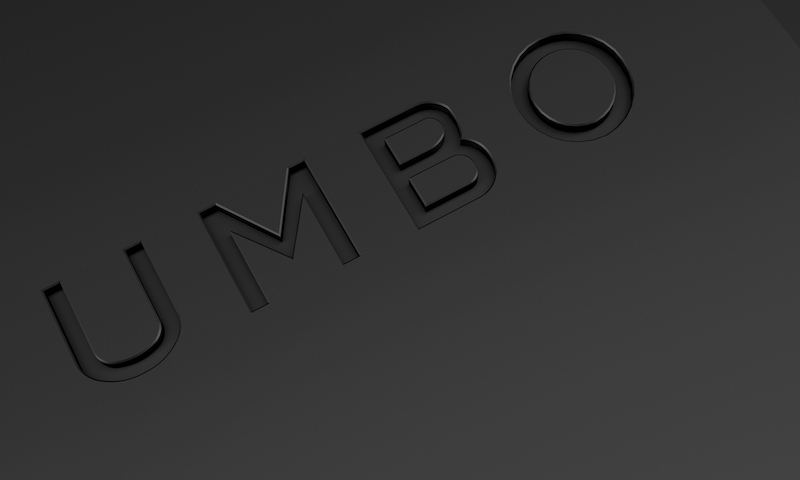 We've teamed up with industry experts to bring Umbo to market with the highest quality. One of the World's Largest Distributors of Electronic Components & Embedded Technology Services. 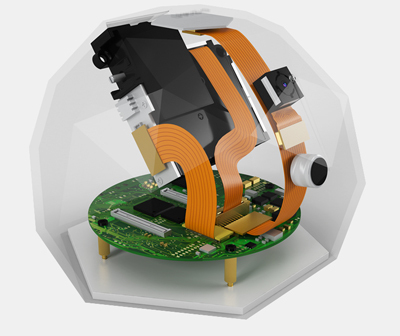 Rapid Electronics Manufacturing, Design For Manufacturing Checks & Low Volume Prototyping. Integrated design manufacturer of optics modules and components. Precise ME and electronics design. We're a group of seasoned engineers with a passion for making life simple. 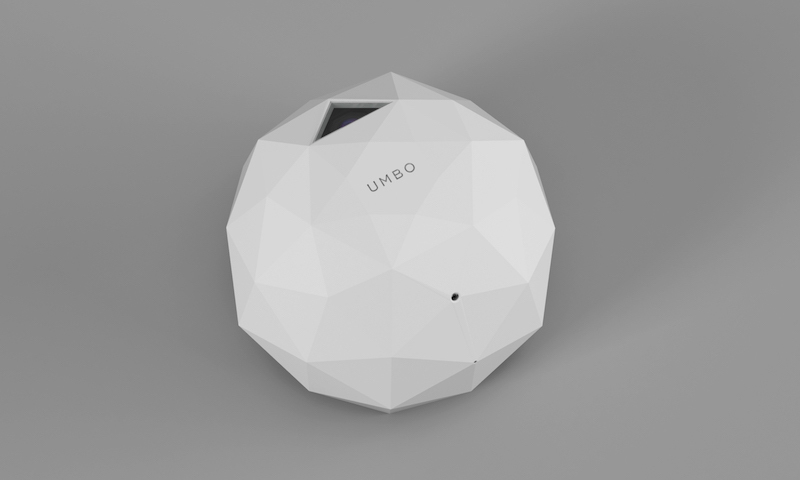 What Will the Future of Smart Homes Look Like? We’re bold, passion driven engineers, entrepreneurs and visionaries. 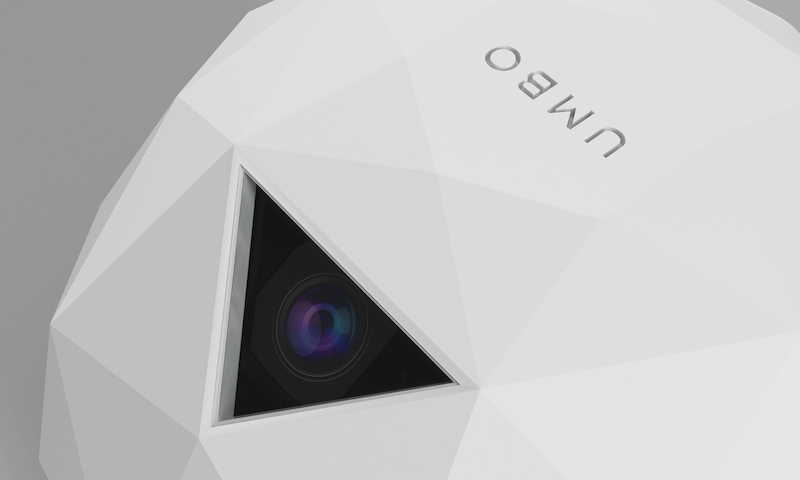 We’re set to redefine the "home of the future", taking on the AR industry as we know it. Work experience is great, but do you have the guts to disrupt and industry?